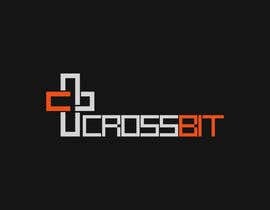 Looking for talented designer for longterm cooperation. 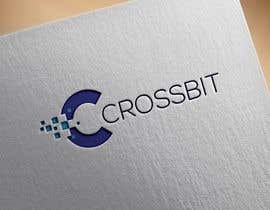 First of all i want to choose best skilled one designer who will create a logo for my new start up. It should be a mix of cryptocurrency thematic and cross. 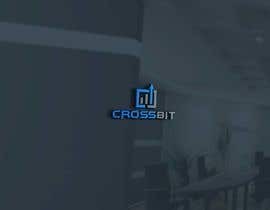 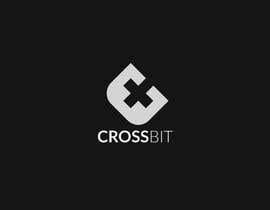 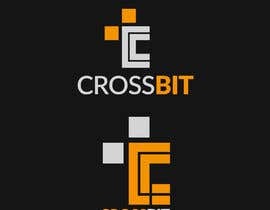 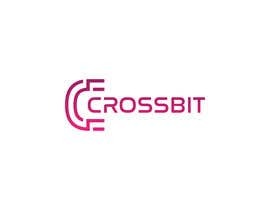 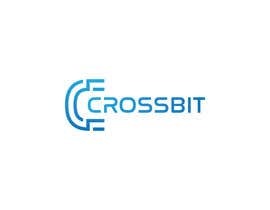 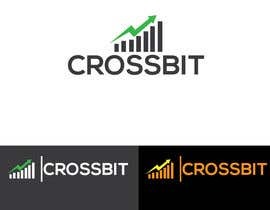 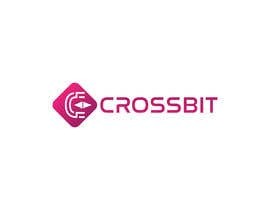 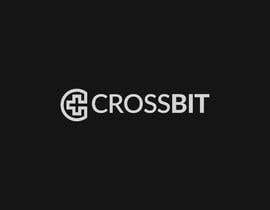 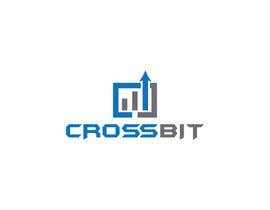 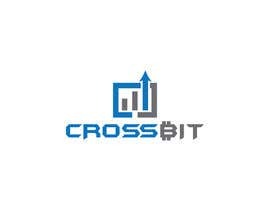 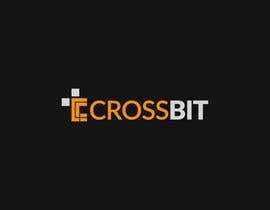 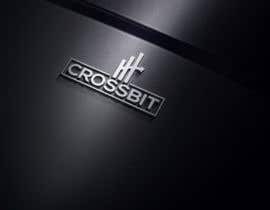 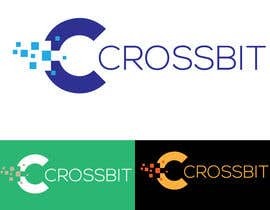 "CROSSBIT"